To increase the footfall of tourists in the state, the Gujarat government on Thursday decided to upgrade its infrastructure related to Mahatma Gandhi. 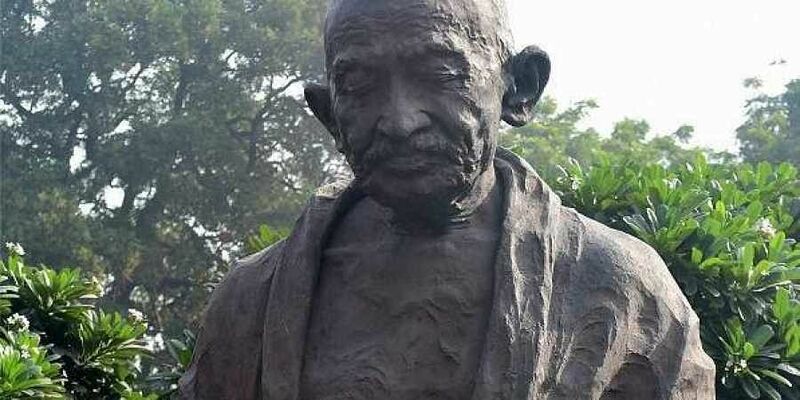 GANDHINAGAR: To increase the footfall of tourists in the state, the Gujarat government on Thursday decided to upgrade its infrastructure related to Mahatma Gandhi. The decision to revamp the present infrastructure related to Mahatma Gandhi was taken during a high-level meeting led by the Gujarat Chief Minister Vijay Rupani at the Mahatma Mandir, here. As the Gujarat government looks forward to the celebration of Mahatma Gandhi's 150th birth anniversary on October 2, Rupani said the state government will be planning a series of programmes throughout the year. "Programmes with people's participation to inspire them with Gandhian philosophy are being also being planned." "Although, the 150th-anniversary celebrations will be a nationwide event, but being a birth state of the Mahatma Gandhi, Gujarat's share will have to be a significant one," Rupani is said to have told the reporters. To make the celebrations more effective and purposeful, the state government will also invite institutions and organisations related to Mahatma Gandhi to become partners in the event. The government has also sought creative suggestions from people to make the event grand. Deputy Chief Minister Nitin Patel, officials of the state government and representatives of Gandhian and spiritual organisations attended the meeting. Suggestions were made to prepare programmes to attract youth towards Gandhian values, thinking and simplicity.